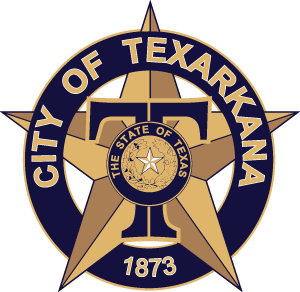 Did You Know the City of Texarkana, TX planners were awarded state’s highest honors for city plan? The City of Texarkana, Texas is pleased to announce that it has received recognition from the American Planning Association for its Comprehensive Plan completed earlier this year. The prestigious award represents a significant achievement for the City, as it is the first of its kind received in Texarkana. The Texas Planning Awards Program recognizes outstanding efforts in planning achievements and planning leadership in Texas–the state’s highest planning honors. 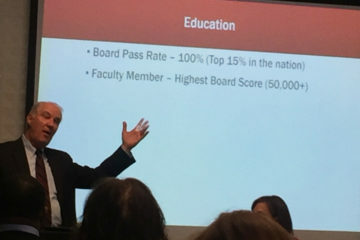 The Awards Selection Committee evaluated nominees based on originality and innovation, engagement, implementation and effectiveness, quality, and promotion of planning. The City’s comprehensive plan is an important guiding document that sets the tone for how the City will develop, grow, and change over the next 25 years. It provides clear direction for the development of the community, including land use, transportation, parks and recreation, downtown, urban design and more. It replaces the City’s previous plan adopted in 2001. On behalf of citizens of our community (all benefactors of outstanding city planning) – we say CONGRATULATIONS AND THANK YOU TO ALL INVOLVED! Learn more about the Comprehensive Plan.